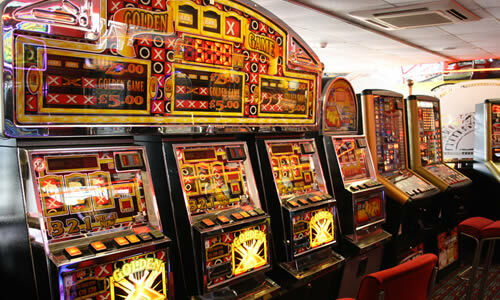 Play to win on our fruit machines and pushers, or play for fun on a wide selection of video games. 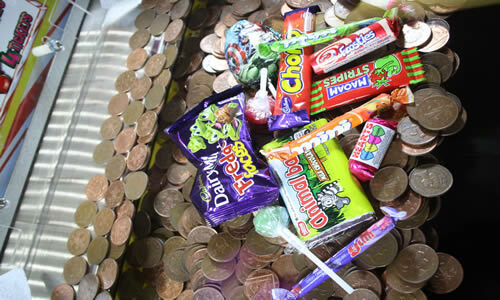 Edge the coins forward to win sweets, toys, novelties and more. 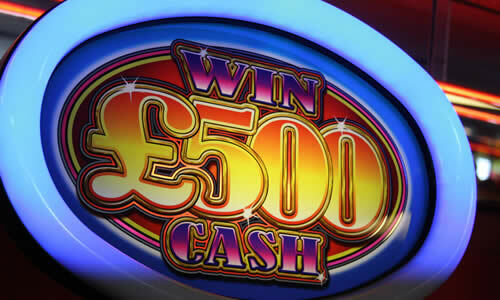 Our two Casino Areas house high-steaks fruit machines with jackpots of up to £500. 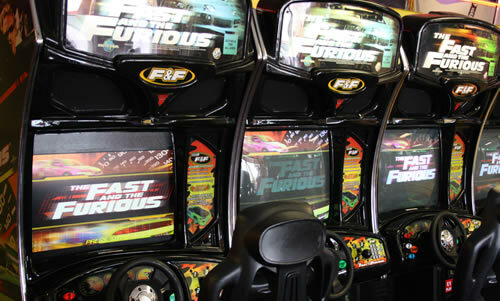 Play for fun on driving games like The Fast and the Furious or shoot-em-ups including Terminator Salvation. 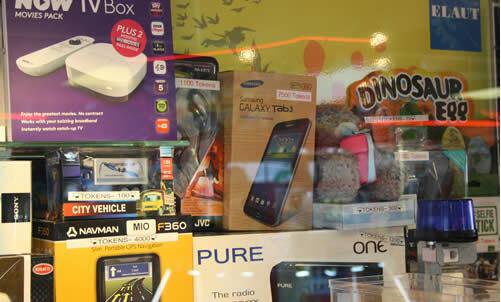 Play games such as Stacker, Lighthouse and The Wizard of Oz to be in with a chance of winning great prizes including tablets, mobile phones and smart watches. There's a wide selection of this classic arcade staple, with jackpots from £5 to £500. 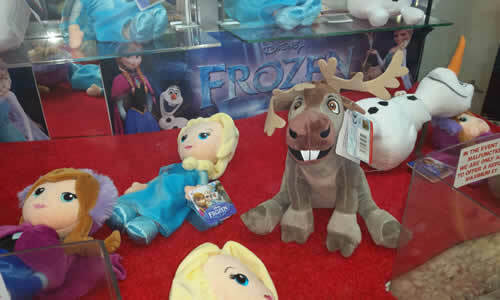 Another sea-side favourite - try you hand at winning fabulous stuffed toys by guiding the claw to them.